Keep Your Vinyl in Pristine Condition! Our all-time, best-selling record cleaning fluid is better than ever. It’s extremely powerful, but still perfectly safe for all record surfaces. 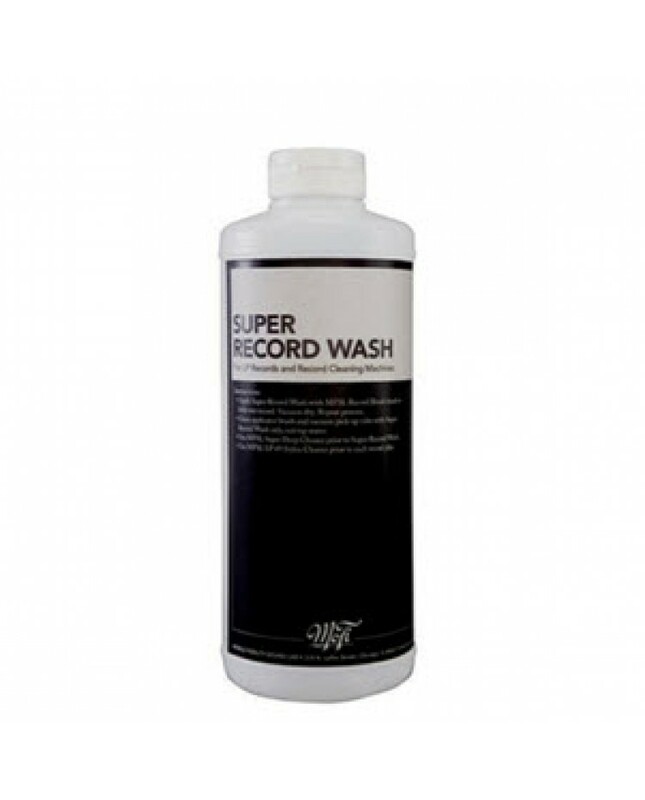 Completely alcohol free, Super Record Wash incorporates non-toxic, natural degreasers and dirt solvents in combination with quadruple-distilled water. MoFi Super Record Wash will keep your records sounding quiet and looking great!